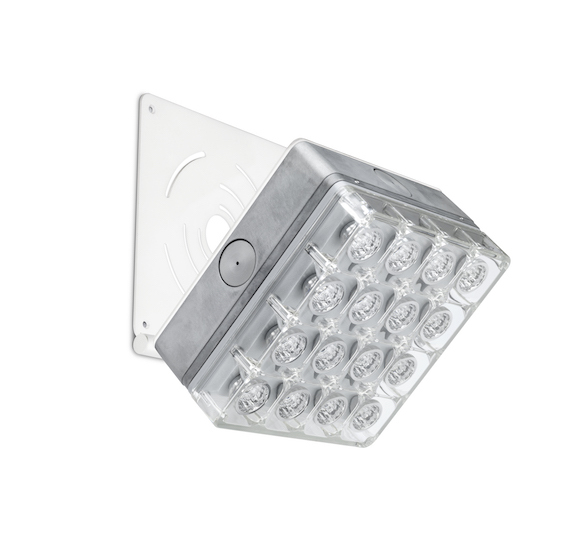 Cells Surface is a range of surface-mounted luminaires for IP66 and IK10 ceiling or wall installation. 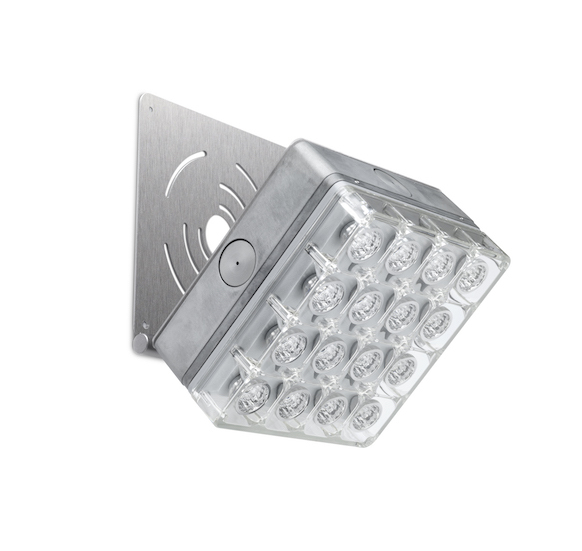 The luminaire modules can be joined together using the special connector to create more complex lighting configurations. 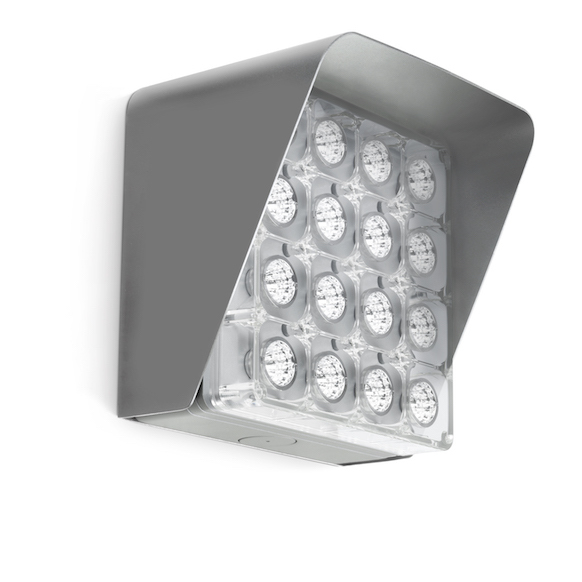 Cells comes in a wide range of finishes and is perfect for lighting urban areas, outdoor pathways, public and private facilities, parking lots and multi-storey car parks. 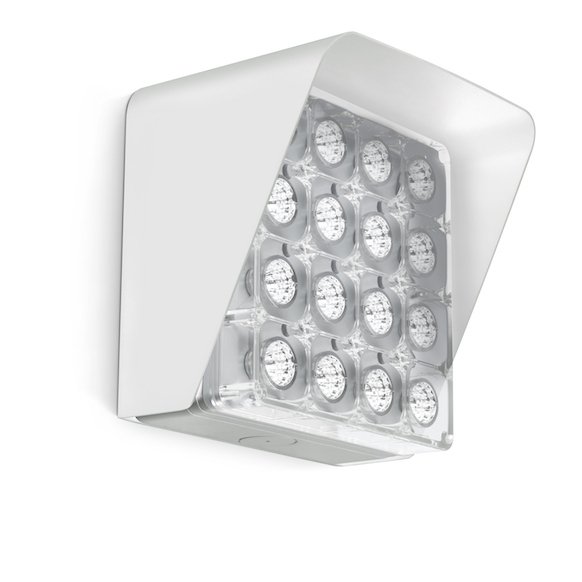 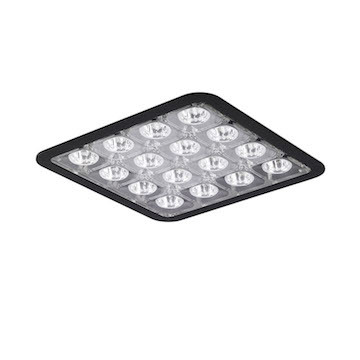 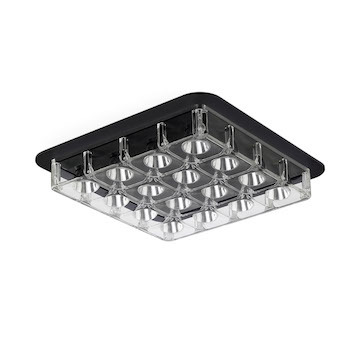 The connector comes in the same standard finishes as the luminaire body and can be used to join a number of Cells luminaires together, thereby creating modular, flexible and aesthetically unique lighting systems. 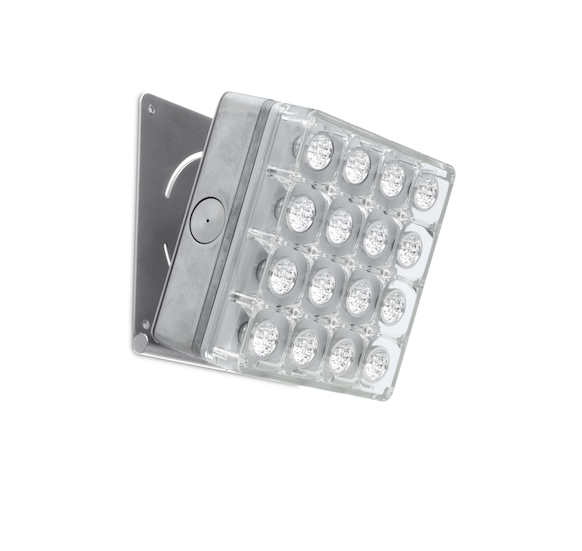 The anti-glare accessories and adjustable brackets make the luminaire even more flexible and fitting for a myriad of applications. 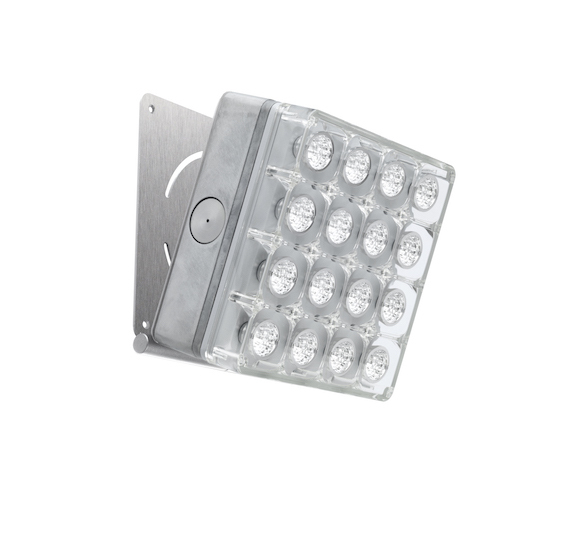 Standard light distributions available: narrow, medium, wide, asymmetric, rectangular and double asymmetric, as well as bespoke distribution options. 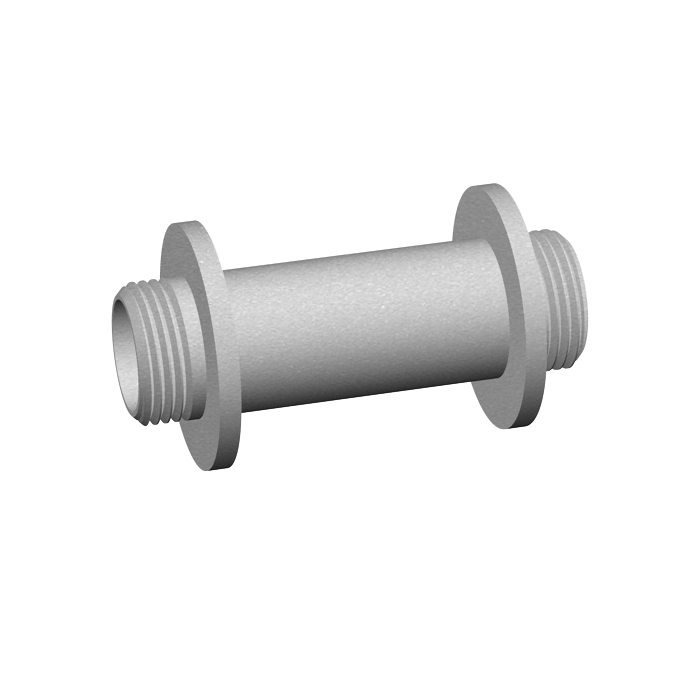 Emergency version available as standard. 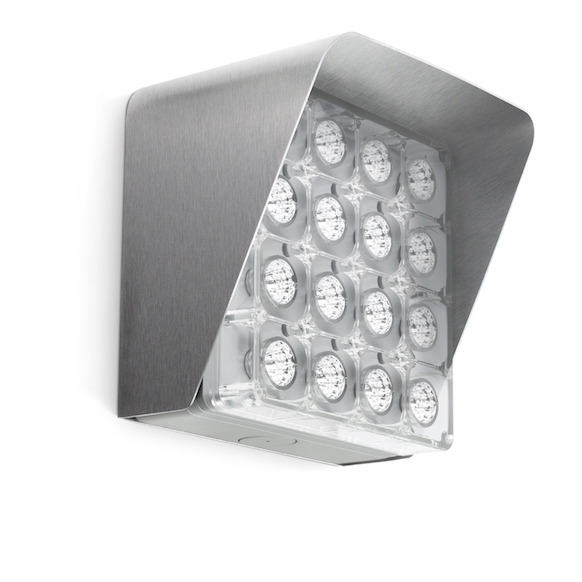 Base available in raw aluminium, or finished in white, grey or graphite. 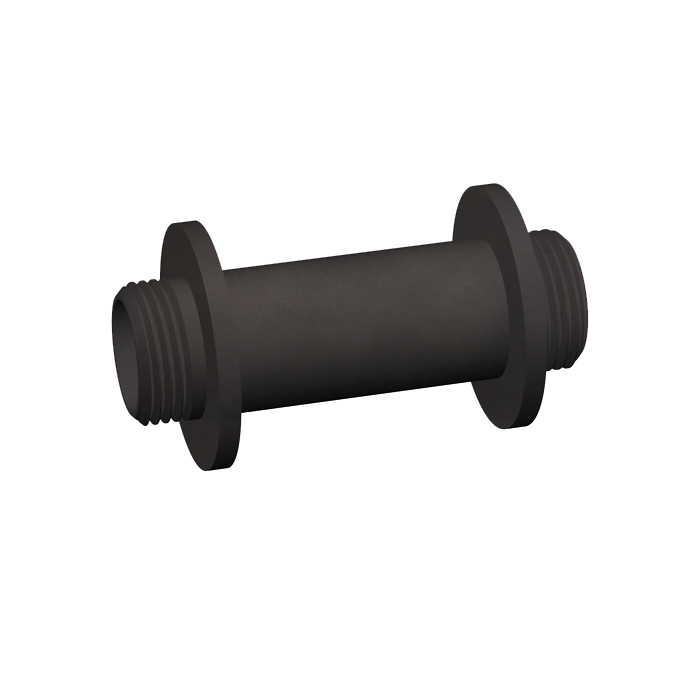 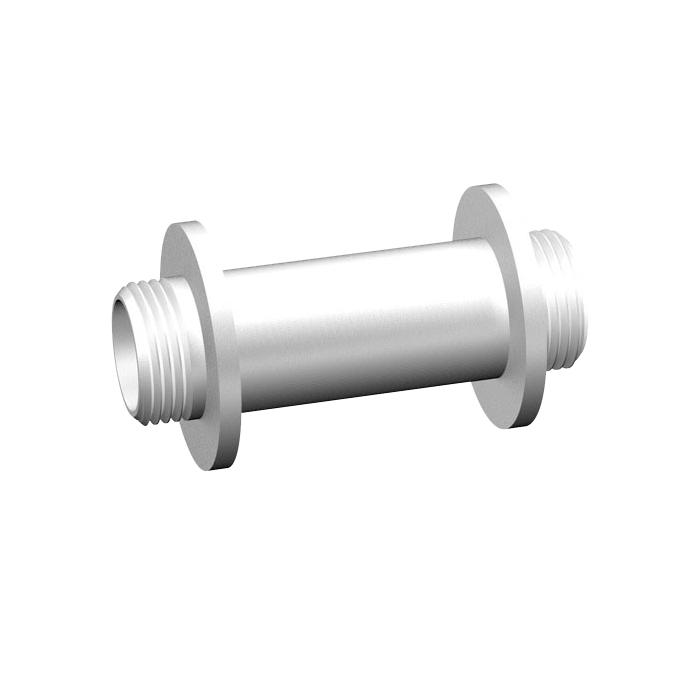 Fixture base accommodates standard electrical conduit, and may act as a junction box. 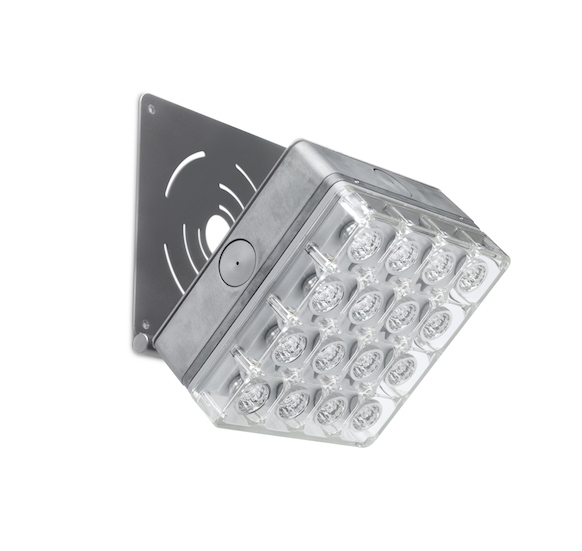 Inspired by the cellular eye structure of a dragonfly, we have created Cells as an urban lighting solution designed to be installed as single or connected multiple modules. 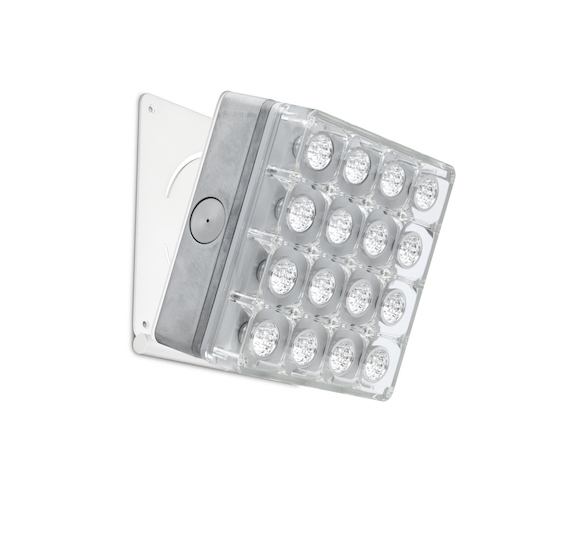 V.BG03B.NNQ6 22W - 2650lm / 3000K / CRI >80 - Dimmerabile 1-10V d.c.